In late 2016, the CGIAR Research Program on Livestock and Fish produced several synthesis products, including a series of briefs on ex-ante environment impact assessment work carried out between 2012 and 2016. 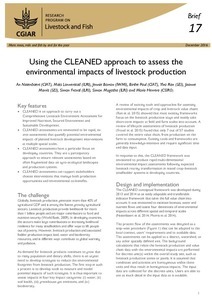 One of the approaches was to develop the CLEANED (Comprehensive Livestock Environmental Assessment for Improved Nutrition, a Secured Environment and Sustainable Development along Livestock and Fish Value Chains) tool to help users explore and assess the multiple environmental impacts of intensifying livestock value chains in developing countries. CLEANED assessments are envisioned to be rapid, ex-ante assessments that quantify potential environmental impacts of planned livestock development interventions at multiple spatial scales. CLEANED assessments have a particular focus on developing countries. They use a participatory approach to ensure relevant assessments based on often fragmented data on agro-ecological landscapes and production systems. CLEANED assessments can support stakeholders choose interventions that manage both production opportunities and environmental co-benefits. 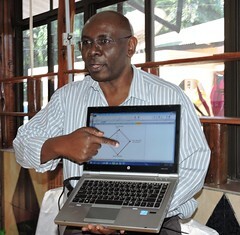 The two assessment tools are currently designed for ‘livestock enterprises’. 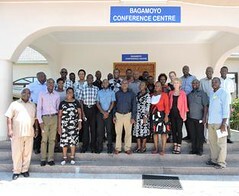 They were initially developed with data from East Africa and for dairy applications (with testing in Tanzania). They have also been tested for dual-purpose cattle systems in Nicaragua and, partially, for smallholder pigs in Uganda. The briefs were produced as part of a synthesis activity of the CGIAR Research Program on Livestock and Fish. It focuses on ex-ante environment impact assessment work carried out between 2012 and 2016 and supported by the Program and other investors. Tags: bmgf, CLEANED. Bookmark the permalink.